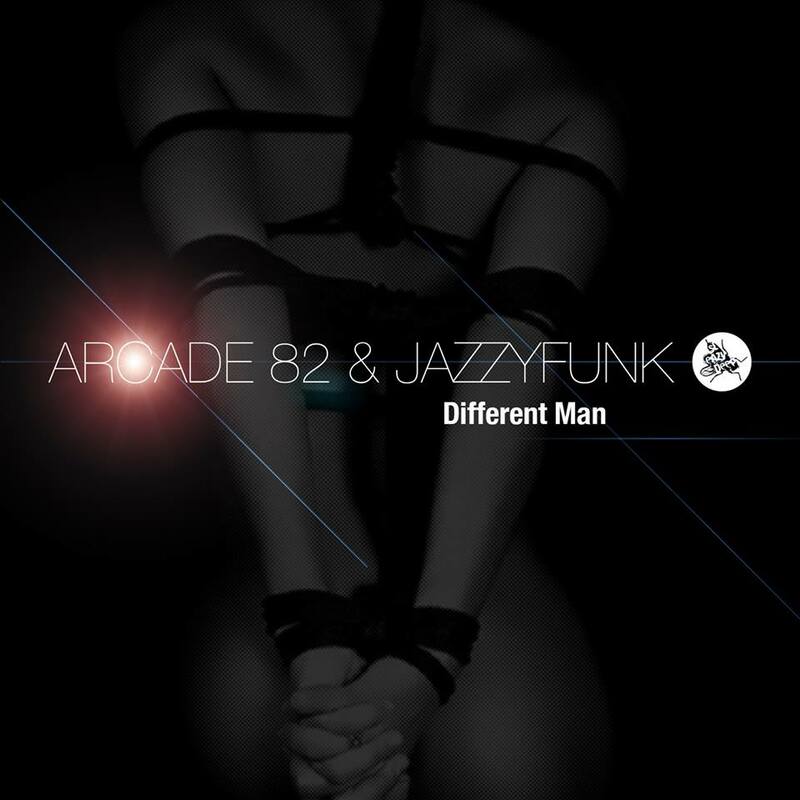 The Italian Live Funk Duo JazzyFunk is back on Sleazy Deep with their new track “Different Man” in collaboration with Arcade 82. This time the guys serving you a organic funky groover with a dope baseline, tight percussions and a very catchy vocal hook. Remixes by “Consoul Trainin” & “Oliver Deuerling”. Following Vanilla Ace and the more UK sounds of House we go back to our roots with some killer Nu Disco/Deep House from two amazing duo’s in their own right, yes it’s Arcade 82 & the return of JazzyFunk to the label. Different Man features lush keys from the outset and those driving disco drums building up to the amazing vocal sung by Shyam of Arcade 82, when it drops that pumping deep bass really brings the vibe, a perfect terrace and poolside cut for the summer months to come. On remix duties we got the amazing deep house talents of Consoul Trainin who really brings a great vibe, hot bass & huge strings build the vocal working so well together, another summer sunshine belter and amazing work from Consoul. Last up we have that German wonder kid Oliver Deuerling who’s been making waves in the electronica charts and this time he wanted to do something really different bringing us our first funk remix for the label, and we love it, he even added a little nod to Prince with an amazing electric guitar breakdown, again another killer release perfect to close us off on this very summery release. Once again, THIS IS ESSENTIAL !! !